The greatness of Shivaji can be assessed by his impact on future generations right from Peshwas who fought the Mughals, to the freedom fighters who fought the British and even today an inspiration to the people who work to protect the Hindu culture from the assaults on it. Not only in Bharat, Shivaji has remained a source of inspiration to the Vietnamese who were attacked by America in the 70′s . The Vietnamese resisted with a guerrilla war and ultimately forced the withdrawal of the American forces. 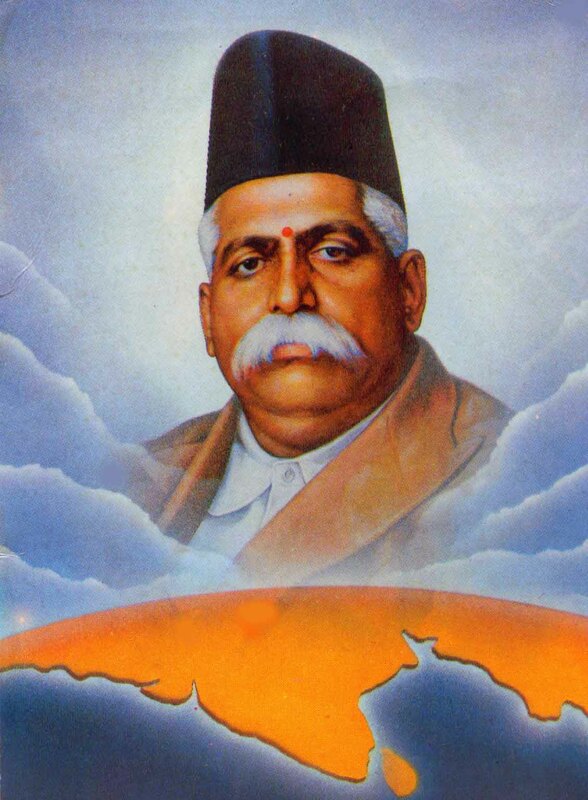 21st June is the Punya thithi of Dr. Hedgewar. On this day in 1940, a group of children were weeping uncontrollably in a room. Suddenly, one boy got up and said, this is not what Dr.ji would have expected us to do. 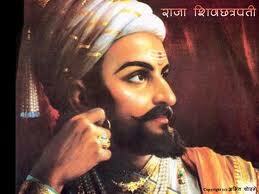 Our true homage to him would be to increase the Sangha karya. For a bala swayamsevak to say these words in his absence speaks volumes of his touch. A few days before he died, he asked Maa.Yadavraoji. How should the funeral of the Sarsanghachalak take place. Yadavraoji was shocked by the question. Dr.Hedgear then said, “It should not be military style. We are a family organisation and the funeral should take place the same way the head of a family’s funeral takes place.” Such was the care that Dr.Ji took about very small things so that the Reeti – Neeti of the organisation flowered in true Hindu spirit. In every age the nation that had access to superior force defeated the nations that did not have that advantage. 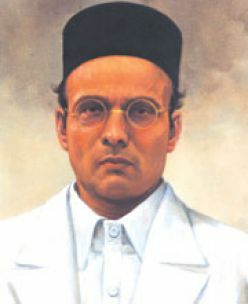 Savarkar was the only leader in India who openly said that India should have accession to a superior device, weapon or force. Savarkar held that justice would go down if not backed by a superior force. A nation, however tolerant, just and cooperative would go down if it did not go match (approximate) the power of surrounding nations (Lesson taught to India by China war the hard way). India should believe in noble principles for the progress of humanity but keep her superior weapon ready for her own survival. This was the message of Savarkar to India. Also beautifully worded by National poet Ramdharisingh “Dinkar” ‘Kshamaa shobhati oos Bhujang ko Jis ke paas garal ho’ forgiveness befits only that Cobra that still carries the venom. Syama Prasad Mookerjee [July 6, 1901 – June 23, 1953) was one of the foremost nationalist political leaders of Independent India, and the founder ofÂ the Bharatiya Jana Sangh. An acadecian par excellence and a fearless political leader. His immense contribution to the rehabilitation of the Hindus of East Bengal has to be told and re-told. But for his sacrifice, Kashmir would have been carved out into another nation by the fundamentalist designs of Dr.Sheikh Abdullah and the naiveity and arrogance of Pt.Nehru. Dr.Mookherjee’s famous campaign to integrate Kashmir into Bharat is a saga of valour and sacrifice.is a saga of valour and sacrifice. His slogan which charged the country was “Ek Desh Me Do Vidhan/Ek Desh Men Do Nishan/Ek Desh Men Do Pradhan/Nahin Chalenge, Nahin Chalenge– (Two Constitutions, two Flags and two heads of states in one country, won’t be tolerated)…He remains an inspiration to lacs of Indians. 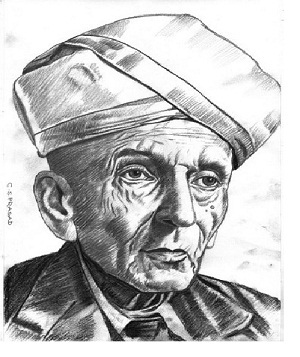 Engineers Day is celebrated in Bharat to commemorate the birthday of Bharat Ratna Sir Mokshagundam Visvesvarayya. A Modern Day Rishi, he was born on September 15, 1860 in Muddenahalli village in the Kolar district of the erstwhile princely state of Mysore. His father Srinivasa Sastry was a Sanskrit scholar and Ayurvedic practitioner. His mother Venkachamma was a religious lady. He lost his father when he was only 15 years old. 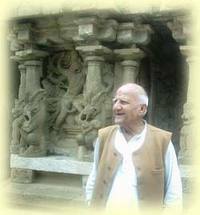 Dharampal’s work is quite extensively known, not just among intellectuals and university professors, but also among religious leaders including swamis and Jain monks, politicians and activists. 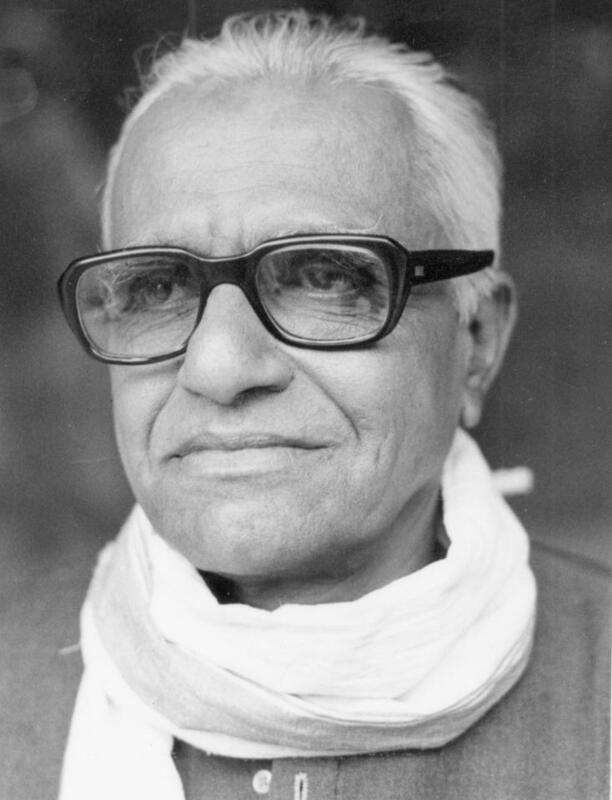 The general effect of Dharampal’s work among the public at large has been intensely liberating. However, conventional Indian historians, particularly the class that has passed out of Oxbridge, have seen his work as a clear threat to doctrines blindly and mechanically propagated and taught by them for decades. Dharampal never trained to be a historian. If he had, he would have, like them, missed the wood for the trees. Despite having worked in the area now for more than four decades, he remains the quintessential layman, always tentative about his findings, rarely writing with any flourish. Certainly, he does not manifest the kind of certainty that is readily available to individuals who have drunk unquestioningly at the feet of English historians, gulping down not only their ‘facts’ but their assumptions as well. But to him goes the formidable achievement of asking well entrenched historians probing questions they are hard put to answer, like how come they arrived so readily, with so little evidence, at the conclusion that Indians were technologically primitive or, more generally, how were they unable to discover the historical documents that he, without similar training, had stumbled on so easily. He shaped many leaders but his name will not figure among those ‘known’ as leaders. He was a thinker but will not be among those who are ‘known’ as thinkers. He was an intellectual. But his name will not be in the list of ‘known’ intellectuals. He was a writer but will not be among the ‘known’ writers.